Check out this amazing performance of 1000 Cherry Blossoms on Guzheng that popped up on my Youtube feed. Sorry I can’t provide much more info on it since I can’t read the Chinese words on the page. Still very very impressive playing and great to watch! 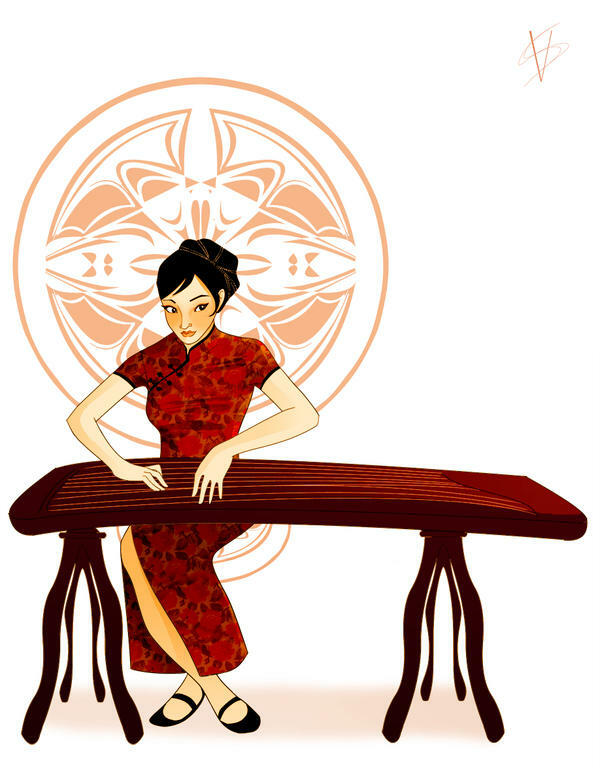 This entry was posted in Demos, Musical Curiosities, Video, Vocaloids and tagged guzheng music, guzheng music book, guzheng music mp3 free download, guzheng music notes, guzheng music scores, guzheng music sheet, guzheng music symbols, guzheng musical instrument of singapore, guzheng musicians, Hatsune Miku, hatsune miku anime, hatsune miku canciones, hatsune miku chibi, hatsune miku concert, hatsune miku concert 2015, hatsune miku project diva, hatsune miku project diva f 2nd, hatsune miku world is mine, vocaloid, vocaloid 3, vocaloid anime, vocaloid canciones, vocaloid descargar, vocaloid personajes, vocaloid songs, vocaloid wiki, vocaloids, zither, zither heaven, zither instrument, zither music, zither musik, zither strings on February 10, 2015 by DemonicSweaters.